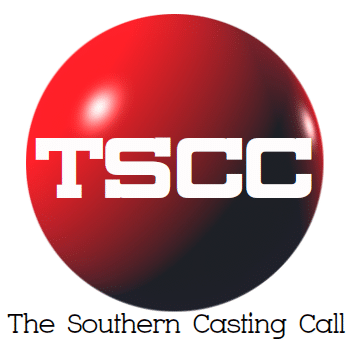 SI – C: Currently taking submissions for experienced female stand-in for the principle actress (18+, who appears to be Caucasian) to work as the full-time stand-in for the run of the show. **See reference photos below! Utility: Currently taking submissions for experienced stand-ins for (18+, who appear to be Caucasian). • Include your stand-in resume or list your stand-in experience!